This place is very fun. 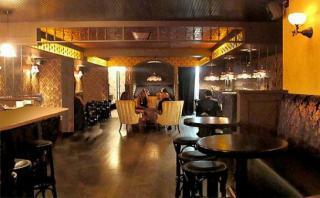 Speakeasy behind coffee shop with burlesque on Tuesdays and Sunday's. Get a reservation at 9! The show is 9:30 and that way you have a seat and a view for the whole thing.